Hong Kong-based Cos Borrelli heading down under to speak at ARITA’s national conference. 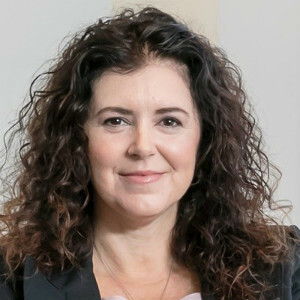 Tackling the challenges of unsatisfactory law reform – KordaMentha’s Leanne Chesser. 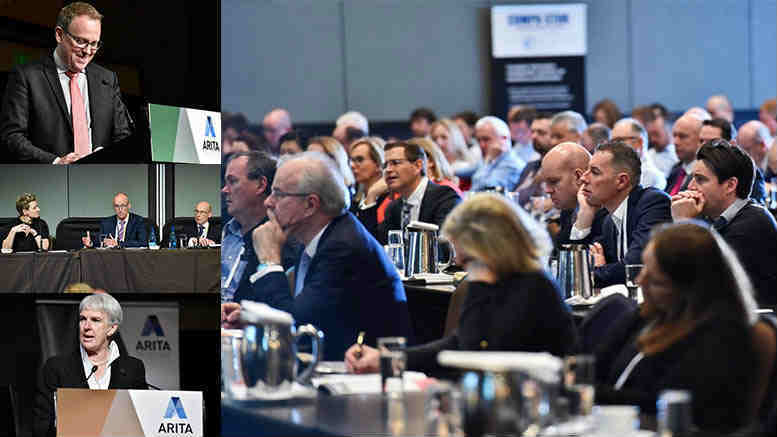 ARITA’s national conference later this month is likely to be a barometer of the prevailing pre-occupations among an insolvency and restructuring profession fighting headwinds in pursuit of opportunity. Technology, law reform, the economy and corporate culture. ARITA has homed in on the issues which represent both challenge and opportunity and assembled some of the best qualified to explore the risks and rewards attaching to these key themes. Take law reform. The Insolvency Law Reform Act 2016 is now in place or, to put it another way, the dog’s breakfast is served. The profession has little choice but to try and make it as palatable as possible. While that might seem an unappetising task, ARITA’s national conference will show the way with KordaMentha’s Leanne Chesser, ARITA’s Narelle Ferrier and UTS Associate Professor of Law Jason Harris pinpointing the gristle and explaining how best to deal with potential “implementation issues”. 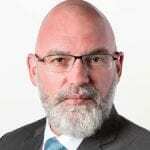 What the crypto-currency mania might mean for insolvency and restructuring professionals is examined during one of the conference’s masterclass sessions hosted by McGrathNicol’s guru on crypto, Darren Hopkins. 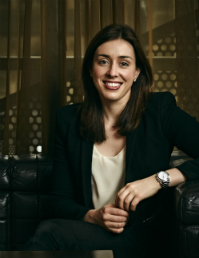 Holly Ransom, CEO of specialist marketing consultancy Emergent. For insights into how best to deal with administrations attracting extreme and prolonged public interest, ARITA has persuaded DW Advisory’s Anthony Elkerton and Pitcher Partners’ Paul Weston to speak candidly about controversial property developer and former deputy mayor of Auburn Salim Mahajer, currently a guest of the NSW prison system. The emergence of a new legal jurisdiction aimed at facilitating corporate restructuring will be examined by a panel who’ll discuss the Singaporean Insolvency and Restructuring Landscape. To be moderated by barrister Scott Aspinall, the panel includes Borrelli Walsh managing director Cosimo Borrelli, INSOL past president Mark Robinson and Meiyen Tan from top Singapore-based commercial law firm Oon & Bazul. Also likely to attract great interest is the presentation by the Honourable James Peck, former United States Bankruptcy Judge for the Southern District of New York who 10 years ago presided over the $600 billion bankruptcy of Lehman Brothers. 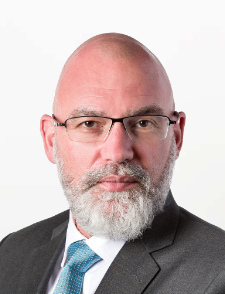 Judge Peck will reflect on the Lehman Brothers experience in a global context and consider where we are now, particularly given the scrutiny of our financial institutions by the Royal Commission. Naturally the topic of remuneration is canvassed. In what is likely to generate strong feeling and much hilarity among conference delegates, Ferrier Hodgson’s Morgan Kelly and Piper Alderman’s Thomas Russell will argue why the time is right to do away with hourly billing. They can expect vociferous resistance from K&L Gates’ Ian Dorey and FTI Consulting’s managing director of risk & operations, Maria Duta. Be the first to comment on "ARITA’s National Conference unlike any other"